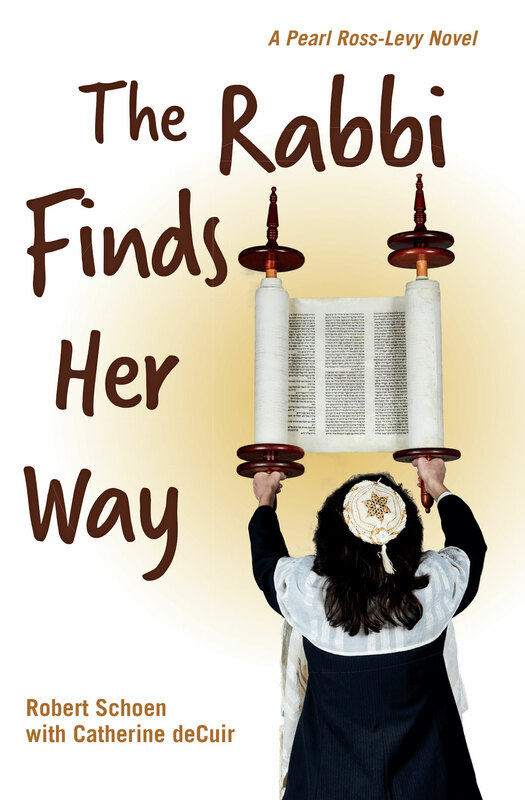 A year after graduating from rabbinical school, Pearl Ross lands the job of her life. As Associate Rabbi at Lakeshore Temple in Oakland, California, Pearl begins to learn what being a rabbi is all about.In this heartwarming, sensitive, and surprisingly informative novel, the reader follows the day-to-day life of a modern Reform congregational rabbi as she calls on her problem-solving talents, her empathy, and her faith to help meet the needs of her congregation. When you order this book via the website Robert and Catherine will sign a custom message or dedication. 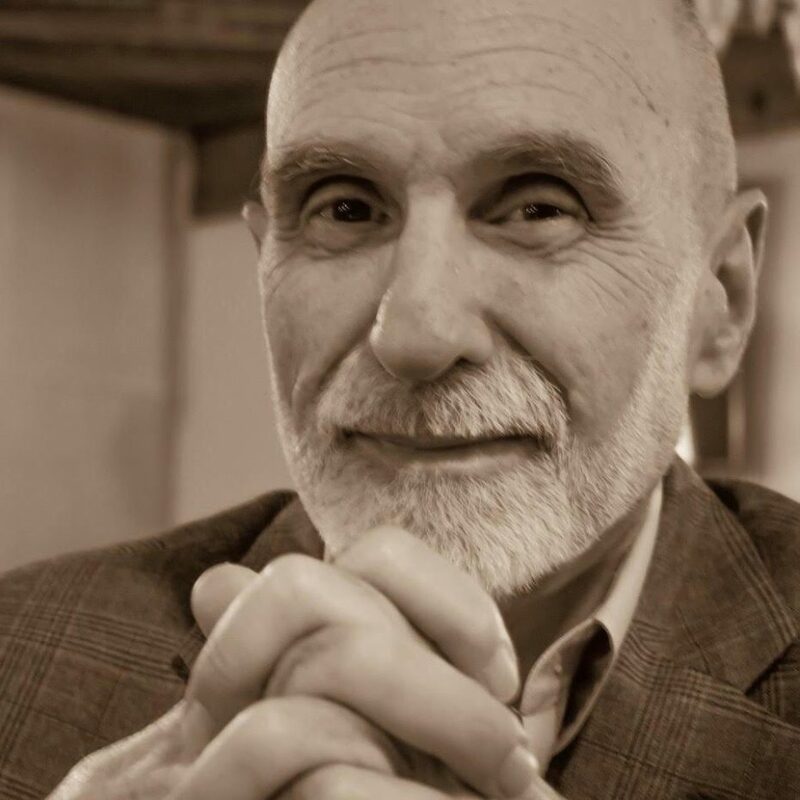 Robert Schoen is the author of the award-winning book, What I Wish My Christian Friends Knew About Judaism (Loyola Press – Starred Review in Publishers Weekly), and has served as Composer-in-Residence at Temple Sinai in Oakland, California. His book On God’s Radar—My Walk Across America chronicles his journey as he walked coast-to-coast from the Pacific to the Atlantic. 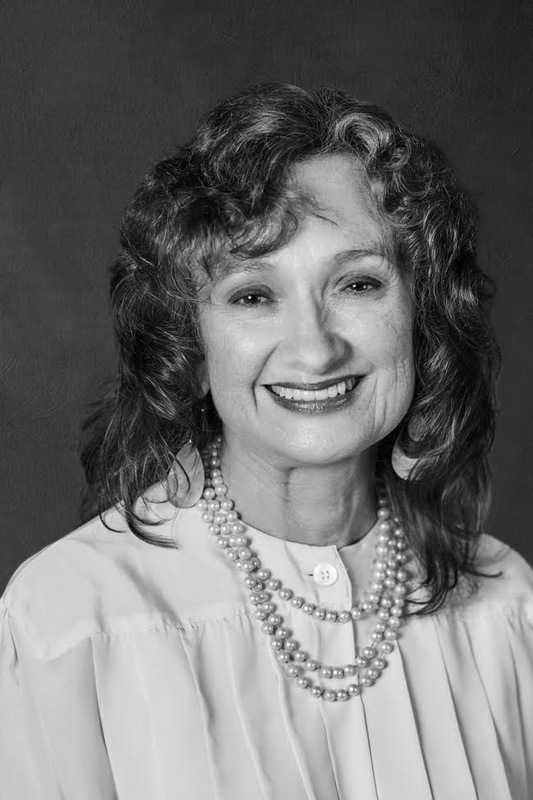 Catherine deCuir is a cantorial soloist, jazz vocalist, and fiction writer whose work has appeared in a variety of publications including Seventeen and The Bellingham Review. She is currently working on a historical novel based on the lives of her Creole ancestors.